Print Monkey » Will it make the boat go faster…? 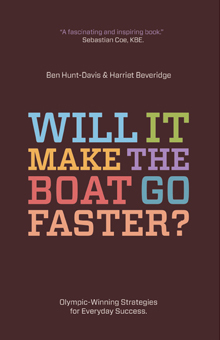 Will it make the boat go faster…? I love this book, it’s such a simple but effective concept. Once you have a clear set of goals, are you actions key to achieving those goals?